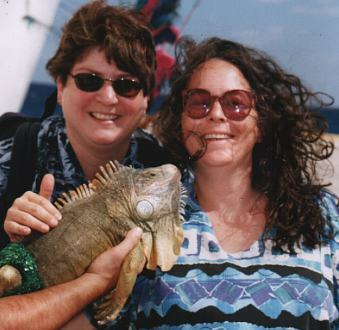 In April 2001, we went on our first cruise and visited Grand Cayman and Cozumel. As we get the film developed, we'll add more pictures. Enjoy!